A story of excess and alienation set in Houston in the fast pace of the 1980s. This is the re-released 2013 version with the original manuscript. Available in paperback or as Kindle on Amazon. Also available direct from the printer/distributor Lulu Press. 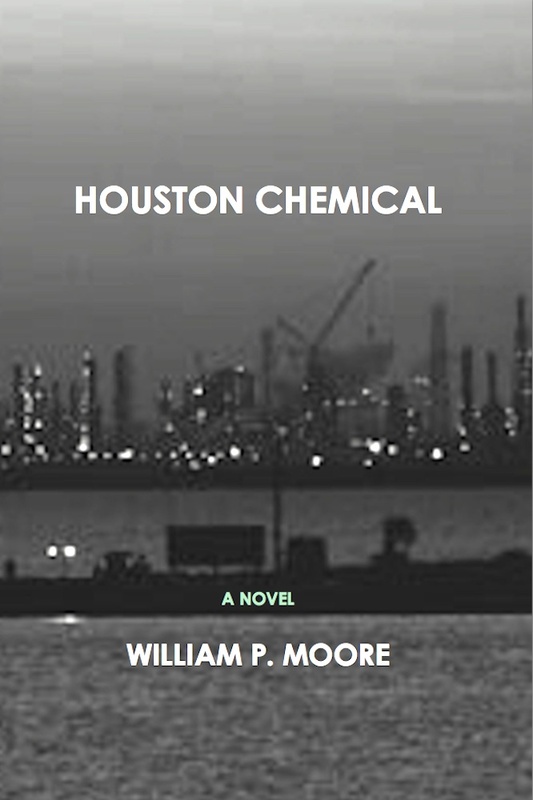 Posted in promo and tagged novel by Bill Moore, Novel from 1980s, Novel in Texas, Novel set in Houston on March 13, 2013 by Wm P.